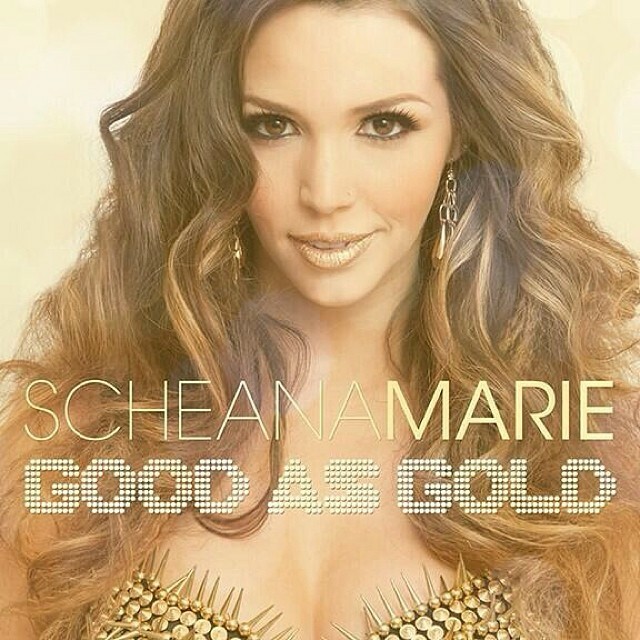 Vanderpump Rules reality star and music artist, Scheana Marie’s second single, “Good As Gold” the follow up to her debut song, “What I Like” is just the tune you need to amp up your spirit and put you in the ultimate dance mood. This feel-good anthem won’t shy away from your speakers as it was made to be played at full volume. I had the opportunity to work with Scheana alongside Fashion Stylist, Devon de la Poer as we teamed up to style the budding starlet for her newest single cover during a photo-shoot held at Studio E in Santa Monica, CA. 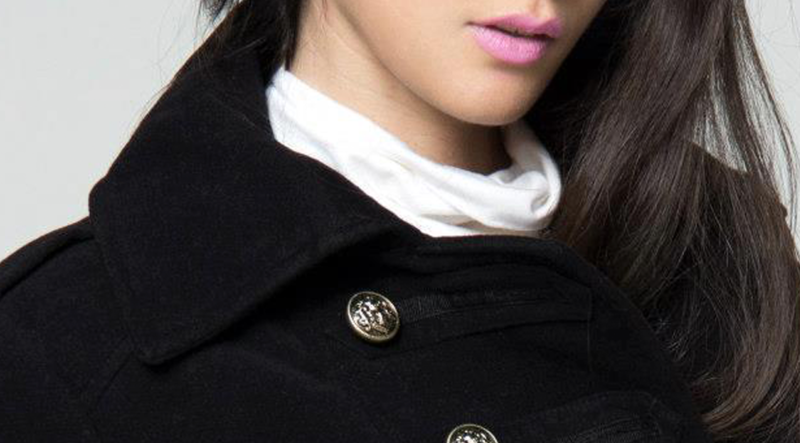 As you can see, the outcome was well…Good As Gold! Listen to Scheana’s latest single (above) if you haven’t already and purchase it via iTunes HERE.